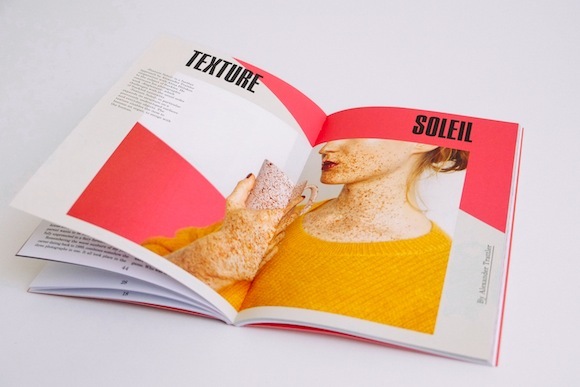 MC1R is, in the scientific world, one of the key proteins that regulates mammalian skin and hair colour. It is a mutated MC1R protein that causes red hair. 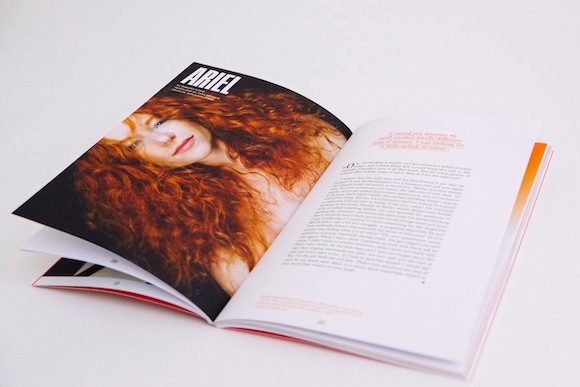 MC1R is also a magazine for redheads and deals programmatically with red hair. 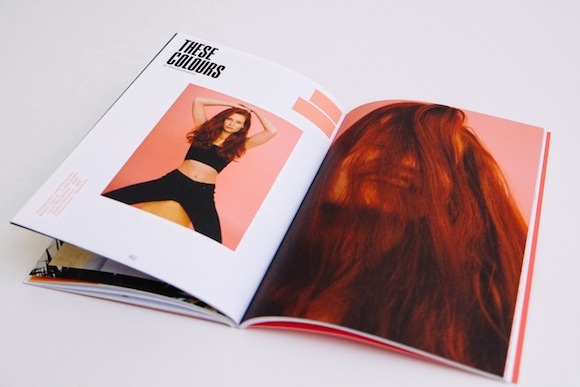 But in fact, this topic is addressed in such a versatile way that it turns out to be more than just a hair colour. 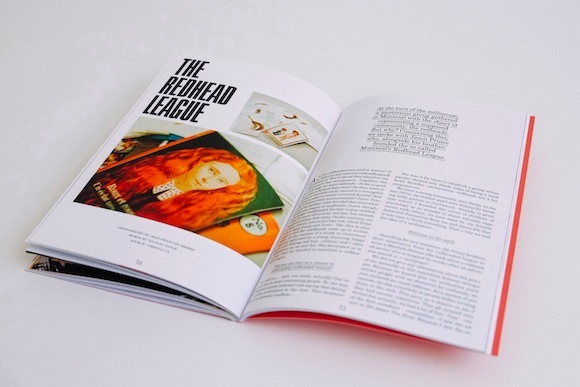 The contents range from contemporary art and fashion editorials through interviews with musicians and designers to stories about the everyday life and current events. 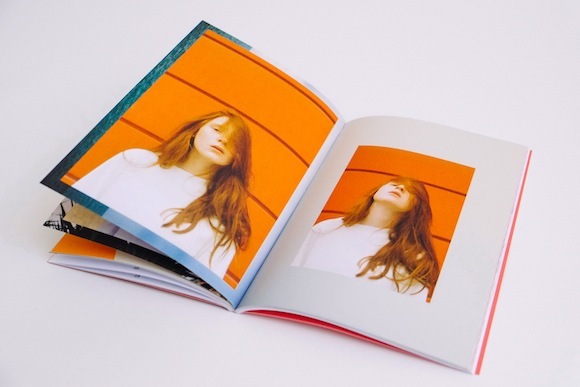 Every contribution always has a connection to red hair and the physical characteristics that go with it and thereby discusses their social advantages and disadvantages subversively. 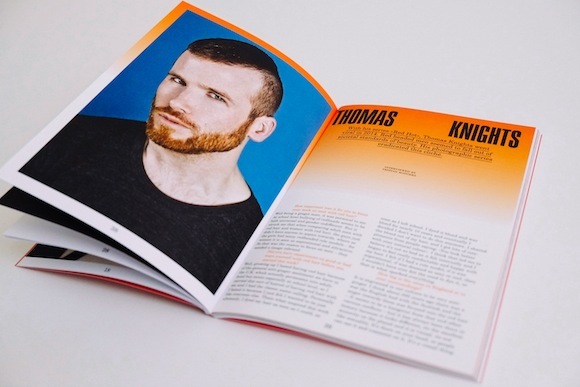 Thanks to the diversity and openness of the contributions, a magazine is created, unfettered by any moral constraint, which deals with the phenomenon of individuality and involuntary otherness. 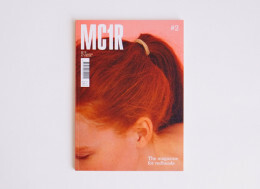 Authors, illustrators, artists and photographers change from issue to issue so that new theme complexes are opened up which makes MC1R a self-propagating project.